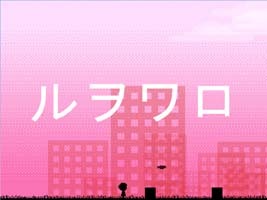 NOW AVAILABLE FOR THE NINTENDO SWITCH! 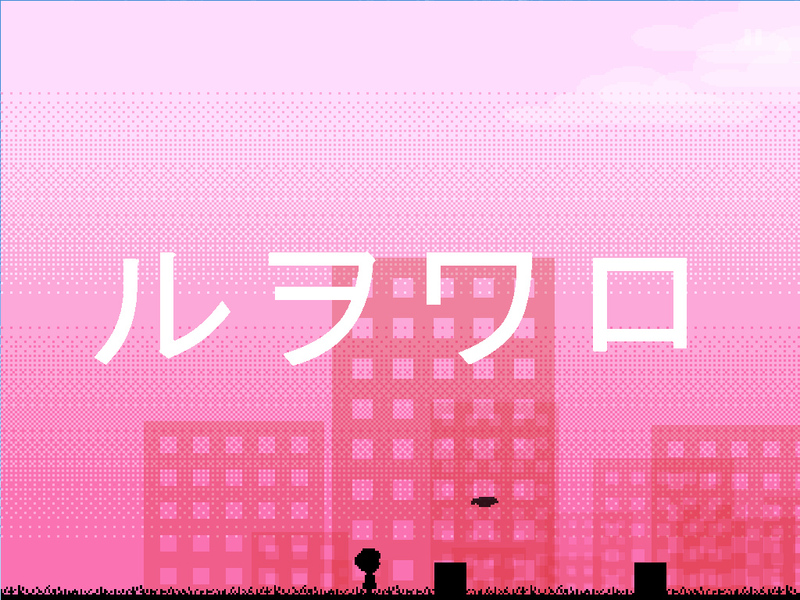 A rhythm-action platforming Japanese-learning chiptune adventure! 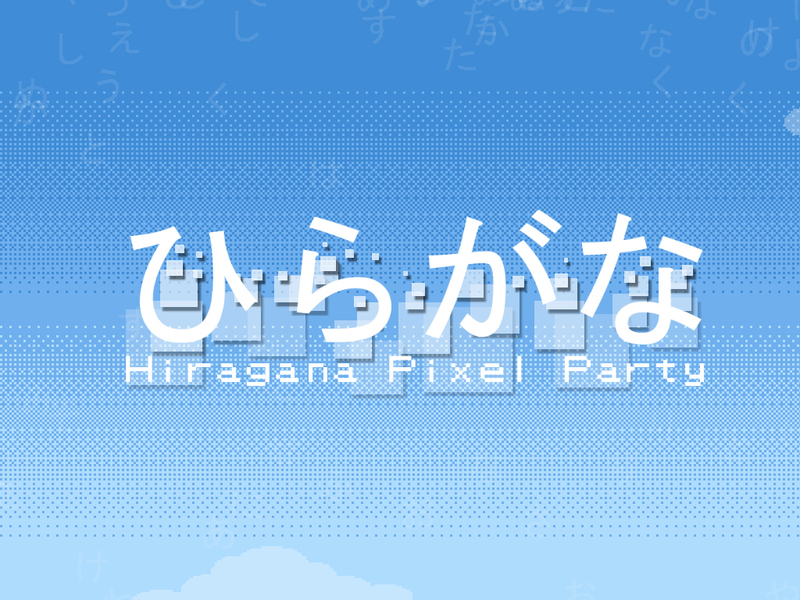 – LISTEN to and read the characters displayed on screen. 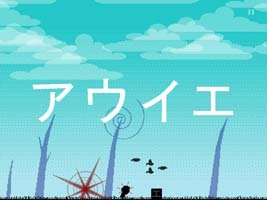 – TAP the correct Japanese characters in time with the music as they appear on screen. 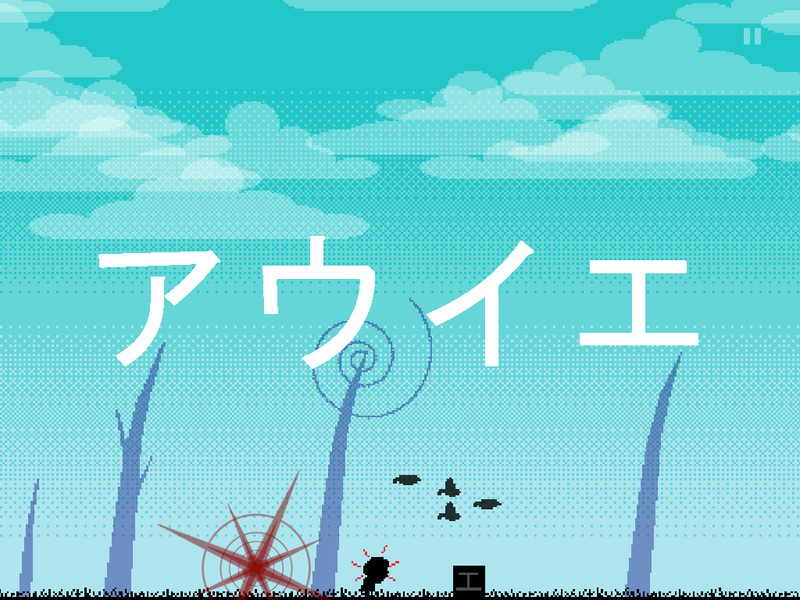 The game features both Hiragana and Katakana, along with 6 pieces of music to play along to. Over the course of well over 200 missions, players should have no problem picking up the skills required to read and pronounce any Japanese word written in these alphabets. 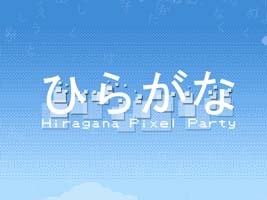 いい　– This means “good” or “nice”. 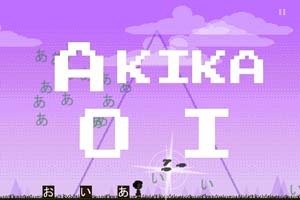 いいえ – This means “no” – Note: When two characters of the same type are next to each other, you pronounce the sound for twice the length of time. In this case i-i-e (or eeee – eh!). あい – This means “love”. 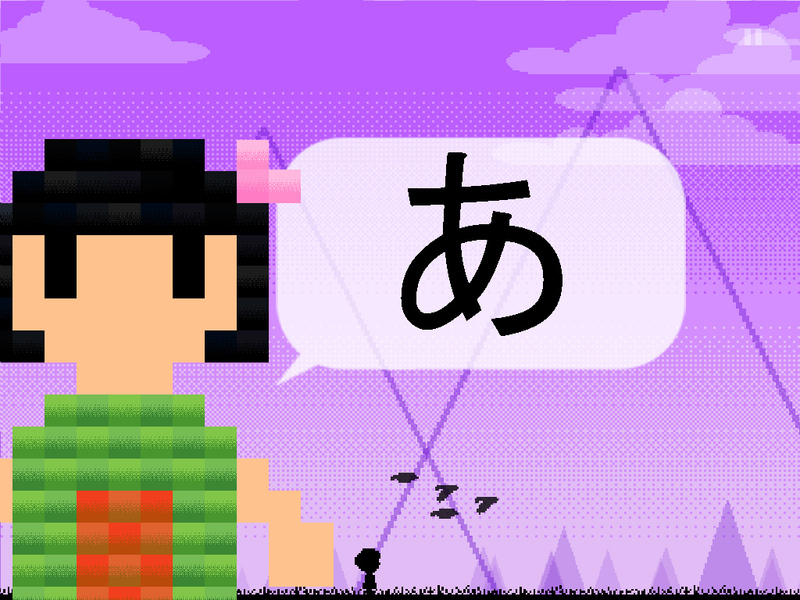 あう – This means “to meet”. いう – This means “to speak”. いえ – This means “house”. あお – This means “blue”. ー – This character is used to extend the sound of the previous one so you end up with Gitaa or as it is spelled in English, "Guitar". Which reads as Takushii, which means Taxi! It’s a lot of fun reading these words. You might have no idea what a word is until you read it out loud, then suddenly you hear yourself saying something very familiar!